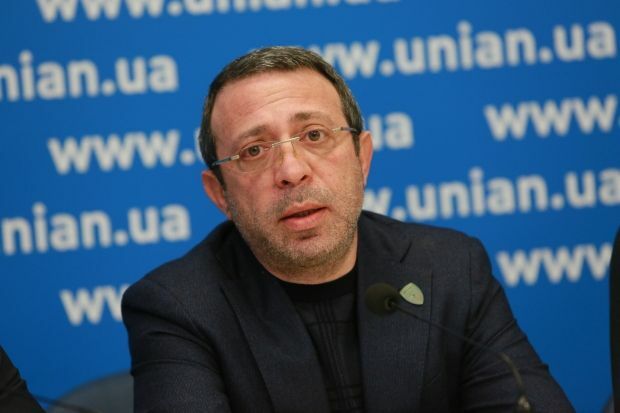 The Security Service of Ukraine (SBU) has arrested in Dniptopetrovsk on Saturday the leader of the Ukrainian Union of Patriots – UKROP, Hennadiy Korban, according to the press service of the party’s regional unit. According to the press service, the searches are being conducted in the house of Korban’s parents, as well as in the house of the leaders of the volunteer organization titled Foundation of the Country’s Defense, Pavlo Hazan and Nadia Hazan. 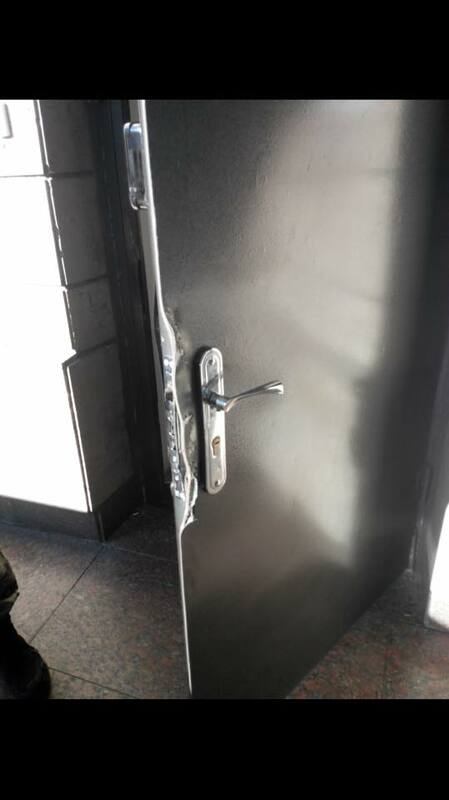 The SBU press service has told UNIAN that a large scale raid is being conducted in Dnipropetrovsk today, but did not elaborate on the details, adding that more information will be available later. Also, with reference to the MP, a member of the political council of Ukrainian Union of Patriots – UKROP, Boris Filatov, the press service noted that the searches were also conducted in Filatov’s public reception office. There are also reports on searches in UKROP's offices in Kyiv. "Mass searches of the members of the party. In their offices and at their partners’. 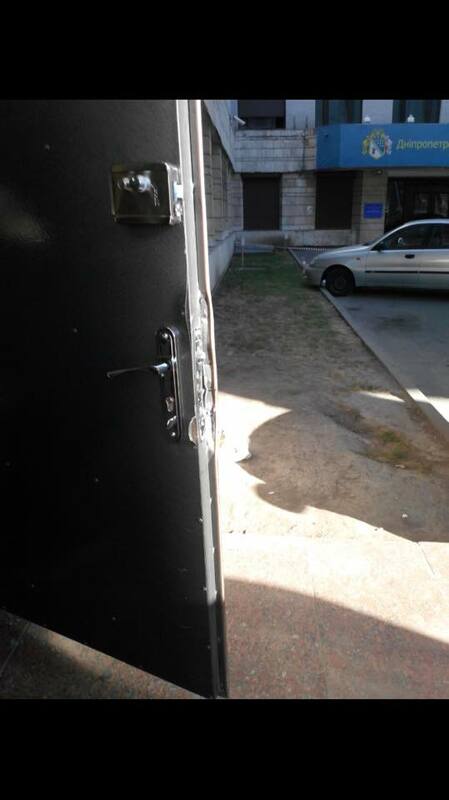 SBU detained Korban and drove him away in an unknown direction," said Filatov. "At the moment, the party does not have accurate information on Korban’s location," said the press service.